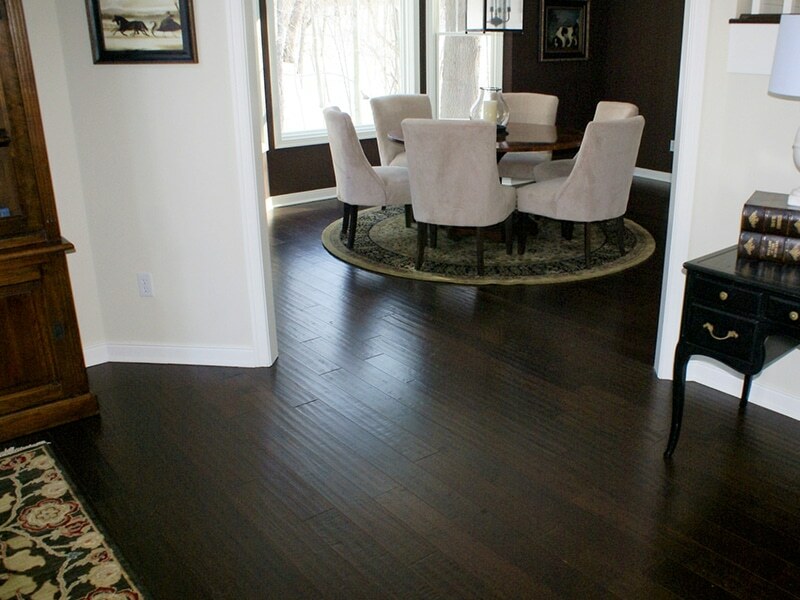 Howland Floor Covering offers the highest quality hardwood flooring in the Richland, MI area. Since 1991, our family-owned and operated company has helped our customers create a flooring design that fits their personal style. We offer all types of hardwood flooring including wood originated in Brazil, Cumaru, Brazilian cherry, exotic wood and domestic species. Our hardwood flooring brands include Sommerset, IndusParquet, Armstrong, Columbia, Stang Lund, Casabella and Timeless. We also offer the popular hardwood alternative, laminate. You can trust our team to get the job done right. Not only do we carry the leading brands in hard flooring, but we offer expert installation services for your home or office. We install all kinds of custom inlays, marble and ceramic tile options. For all your hardwood flooring needs, call the professionals at Howland Floor Covering. Your satisfaction is our number one priority. Call for your FREE hardwood flooring estimate today!